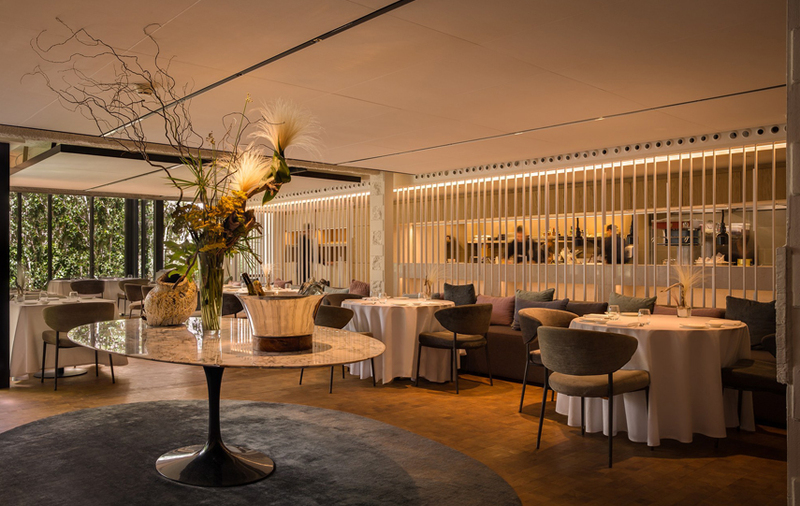 Xerta Restaurant is the gastronomic Michelin starred restaurant in Barcelona since 2016 run by chef Fran López. Xerta Restaurant is an opened window dedicated to the cuisine of Terres de l’Ebre and is located in Ohla Eixample Hotel. 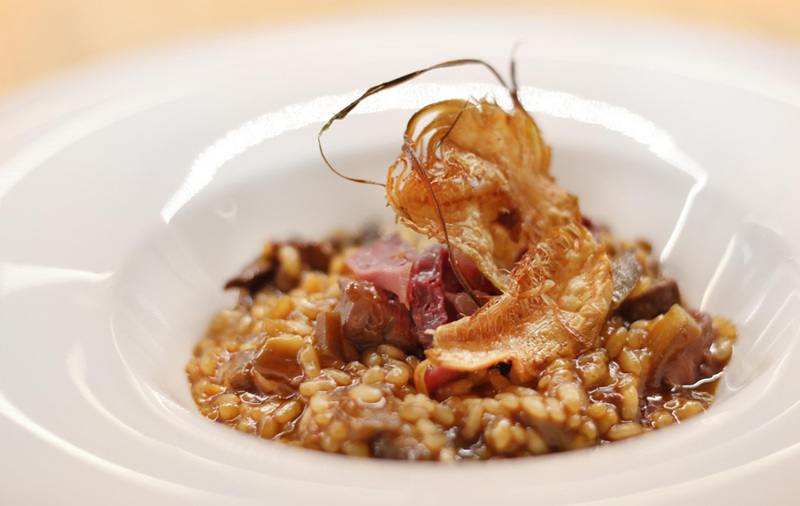 Xerta Restaurant offers excellent traditional cuisine of Terres de l’Ebre with innovative touches. Chef Fran Lopez cooks with quality products & local produce. Fran takes a step forward bringing near his cuisine to Barcelona’s Eixample. 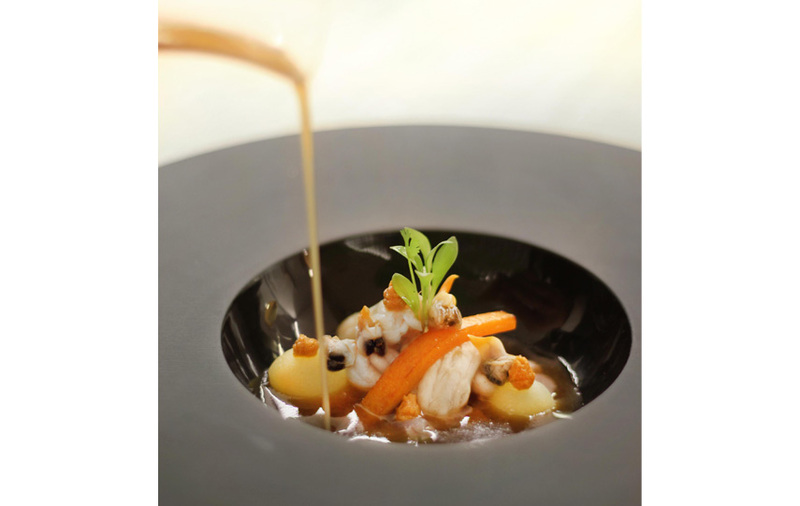 Along with his team, chef Fran López creates a cuisine based on the product and by the market, with innovative touches without losing the essence of the traditional cuisine that allowed him treasuring several international awards.